Gavin Scott | Paul McCartney joins in! 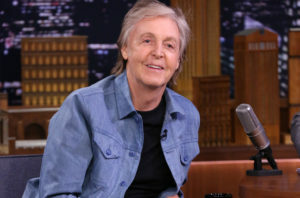 19 Sep Paul McCartney joins in! I just found out Paul McCartney (and some other splendid people) are following me on Twitter. My bucket list is now complete. 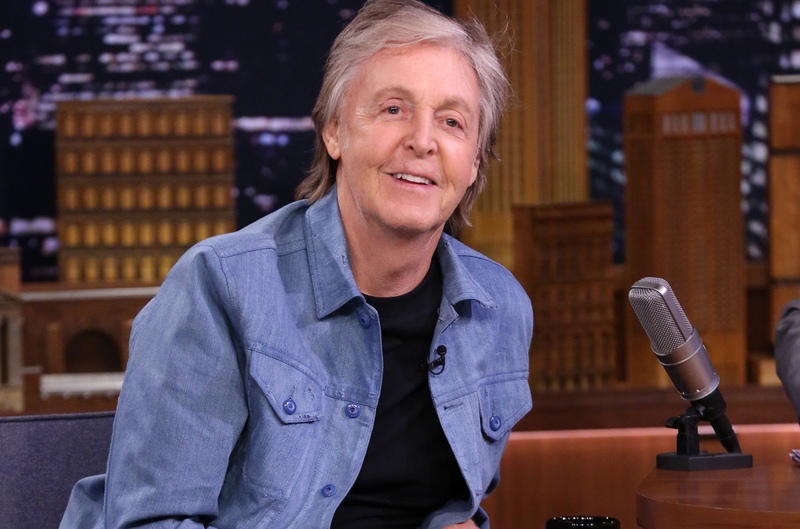 Thank you @PaulMcCartney. And for all the music.